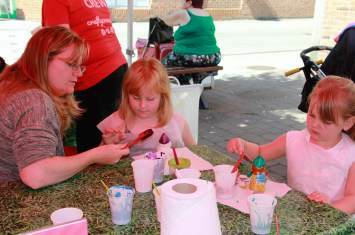 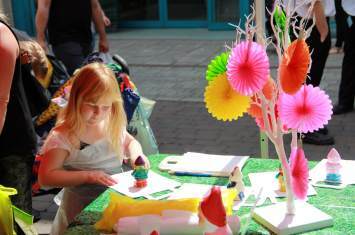 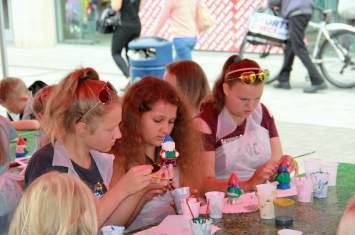 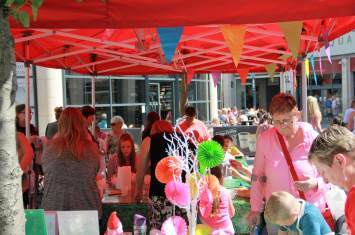 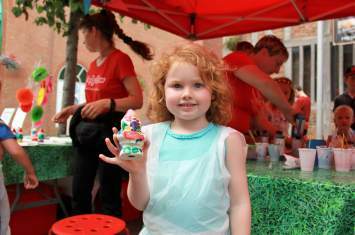 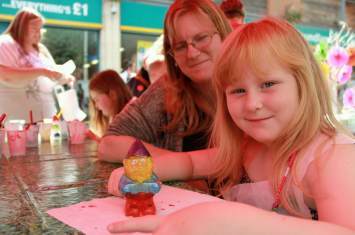 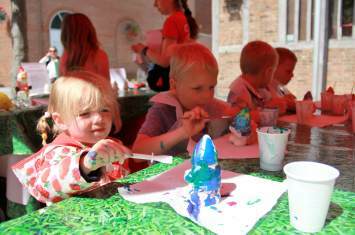 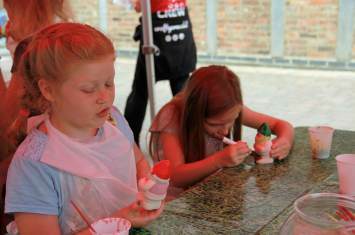 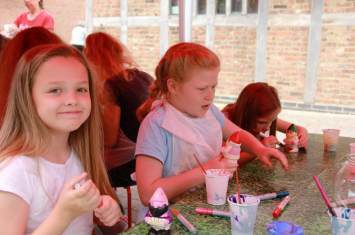 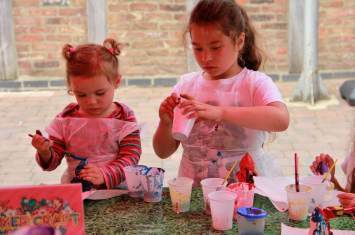 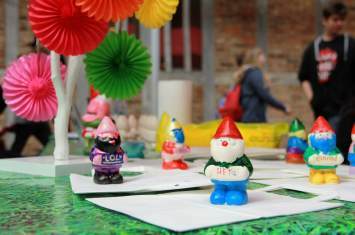 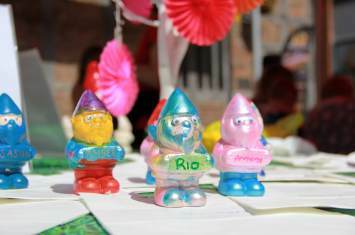 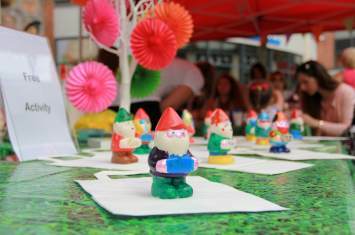 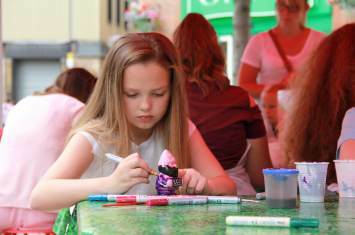 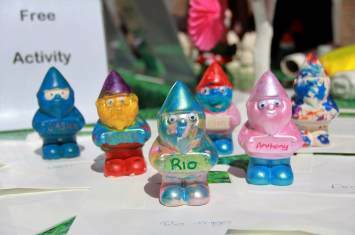 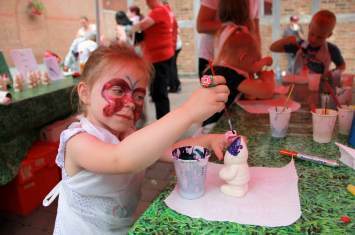 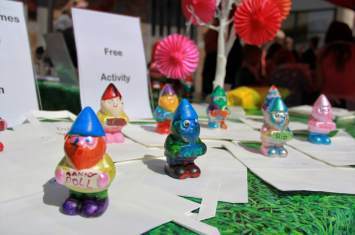 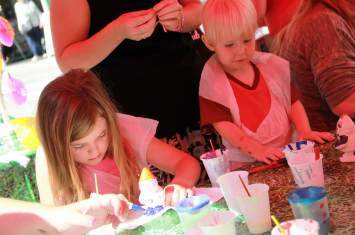 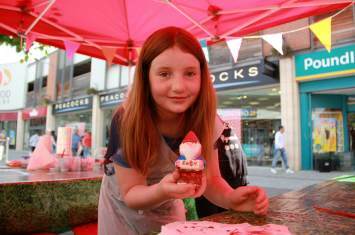 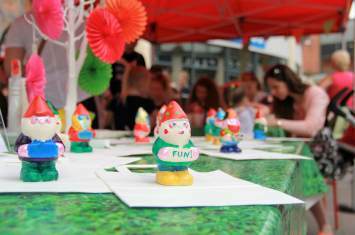 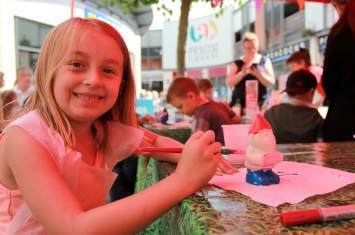 Our enchanting ceramic gnome decorating workshop at Pescod Square Shopping Centre in Boston, Lincolnshire was fairy-tastic! 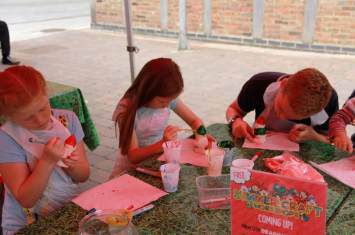 Little ones and bigger ones demonstrated their creativity and wonderful spirit in their little people as you can see by the images here! 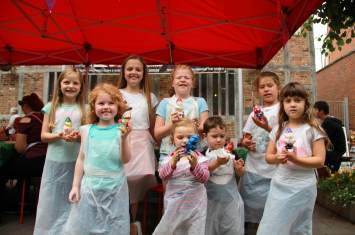 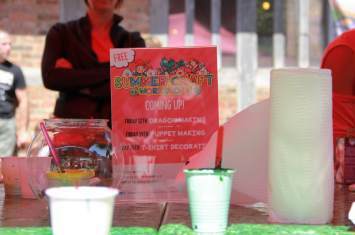 "I think it is a wonderful thing and the children have really enjoyed it. 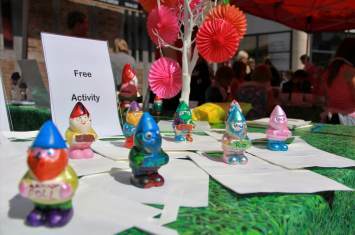 Thank you"
" A lovely event for Boston "
" Fab idea. 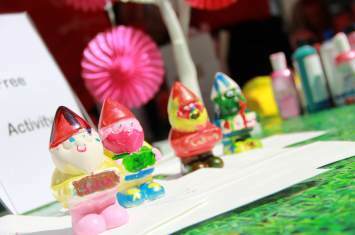 Thanks :) "